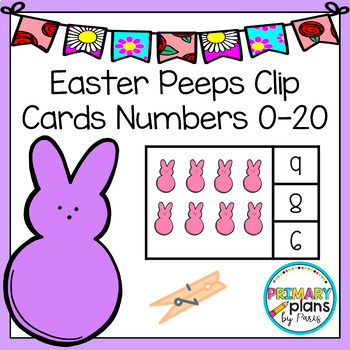 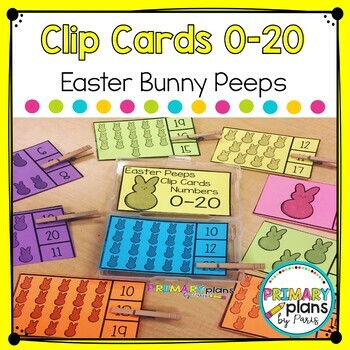 Count and clip with this Easter set of clips cards! 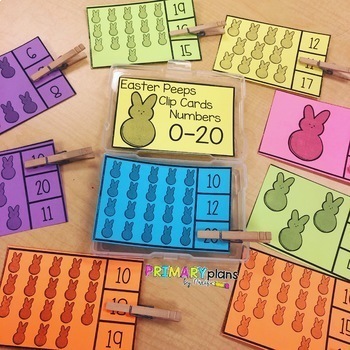 Great hands-on fun with this math center to build number sense! 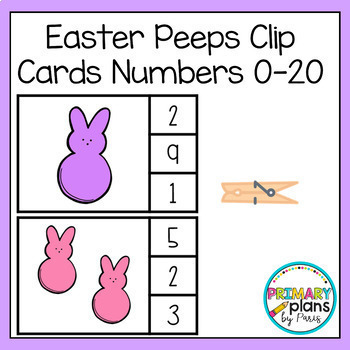 Students count the spring bunny peeps and clip the correct number with a clothespin!